Published at 02/07/2017 20:02:44 from Argentina, 10582 visits. 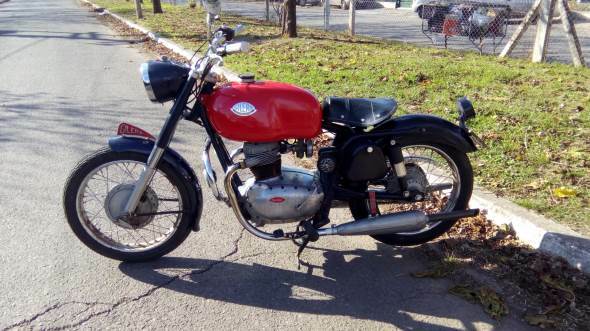 Vendo moto Gilera 300 model 58 Italiana in very good condition. List to transfer. Only cash.